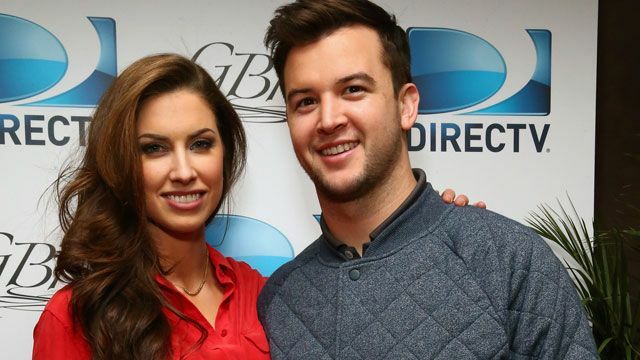 Cincinnati Bengals quarterback AJ McCarron and his wife, former Miss Alabama Katherine Webb-McCarron, have become proud parents to their first child. The couple shared their joyful news with a Twitter post welcoming their son Tripp McCarron to the world. "Little man is here. We have a beautiful little boy a part of our family now!!" tweeted the NFL star. He may be a newborn, but it sounds like little Tripp is already built to be an athlete like his footballer daddy! "Wow is he a long one," continued the thrilled father. 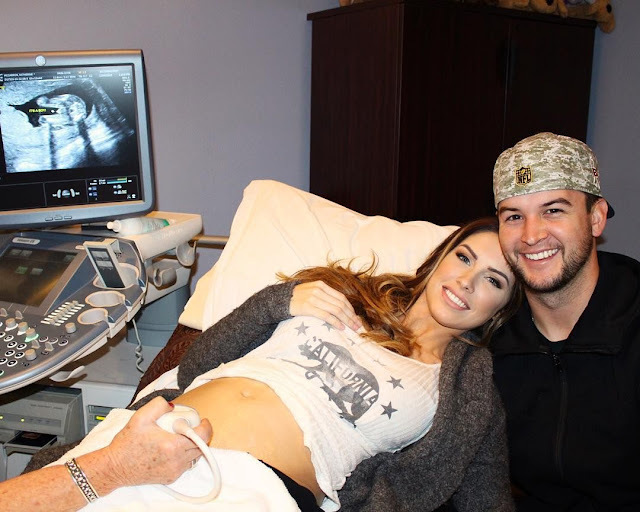 "We love you Tripp McCarron #proudparents"
The pair revealed their pregnancy with a cute Instagram post in December, which showed the stunning 27-year-old Sports Illustrated model undergoing an ultrasound with her hunky 25-year-old husband by her side. 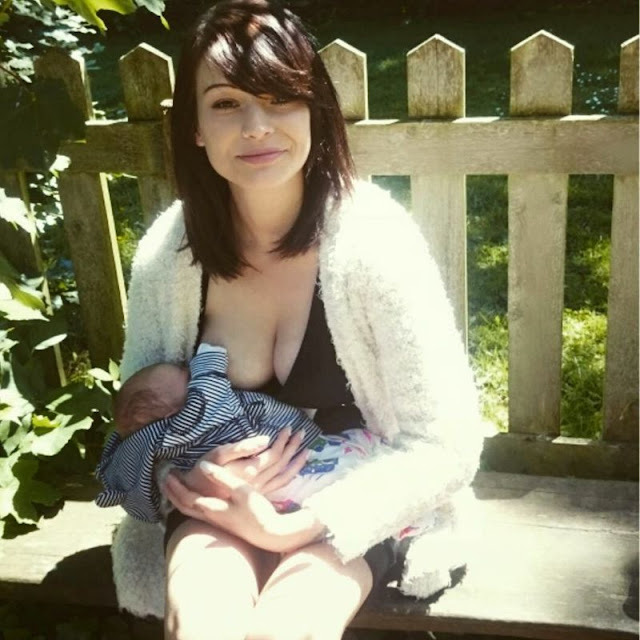 Katherine also shared that the couple, who wed in 2014, had experienced trials in the road to becoming parents.